The City of London, with its soaring skyscrapers and vibrant cosmopolitan atmosphere, has an energy like few other places in the world. As you might expect, this historic financial centre is home to some of Britain’s top events venues, which make fantastic settings for parties all year round. And at Christmas time, when thousands of staff celebrate the end of another working year and the beginning of some well-earned time off, the square mile really gets into party mode. So here are some of our wonderful Christmas party spaces in the City, all guaranteed to blow you away. 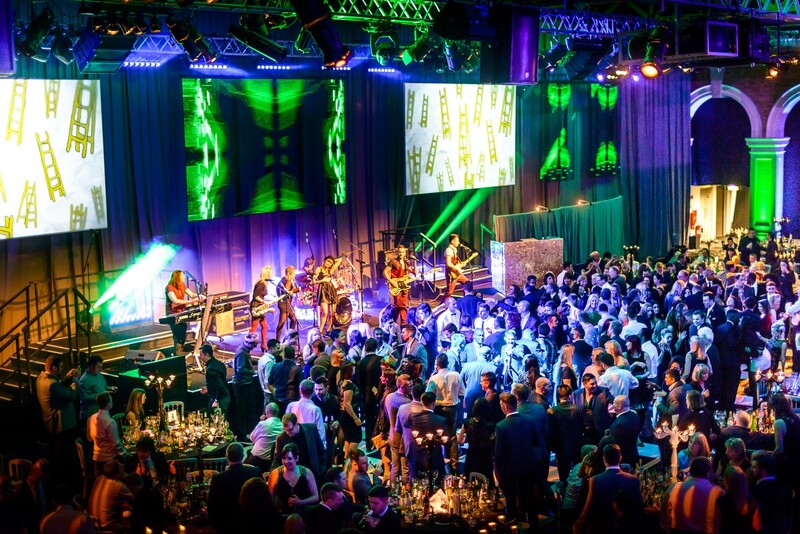 One of our most popular Christmas party venues is Old Billingsgate, a grand historic landmark with excellent views of the Thames and easy access to Monument and Tower Hill tube stations. This charismatic Grade II-Listed building has striking ceilings and an exclusive riverside terrace, and is the perfect setting for larger celebrations, accommodating up to 2,400 guests. 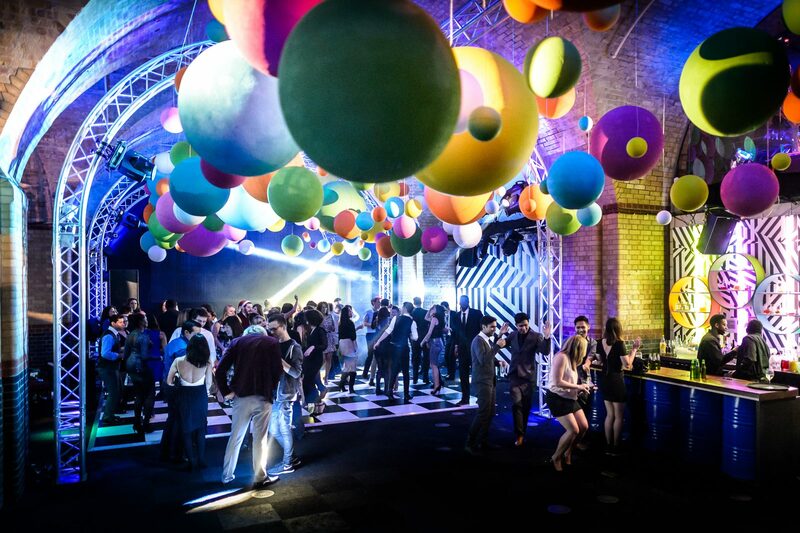 Old Billingsgate also features The Vaults, a club-themed underground venue with a big dance floor. This funky space can accommodate up to 800 guests, so it’s a good fit for a small- or medium-sized Christmas party in the City. 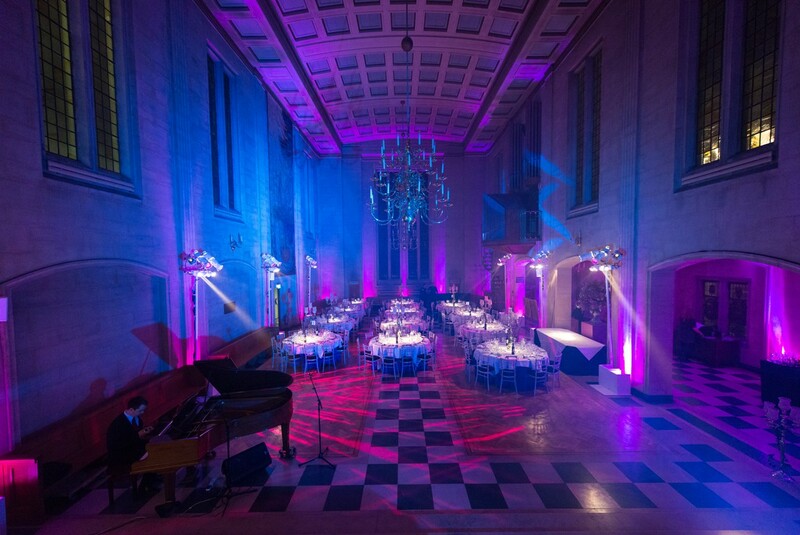 One of the City’s best treasures, One London Wall is a magnificent neo-classical venue with an imposing Great Hall and luxurious gold chandeliers. Just moments from Moorgate tube station, this vintage-style venue can accommodate up to 500 guests, so it’s well suited to small- or medium-sized Christmas celebrations. A London party venue like no other. The enchanting Tower Pavilion is at the world-famous medieval Tower of London and just minutes from Tower Hill tube station. See the impressive interior of this once-powerful royal palace, and treat your guests to an unforgettable ‘Midnight Bloom’ Christmas party when the venue turns into a stunning midnight garden. Tower Pavilion can accommodate up to 1,200 guests, which means it is an ideal choice for a medium-sized or large Christmas party in the City. 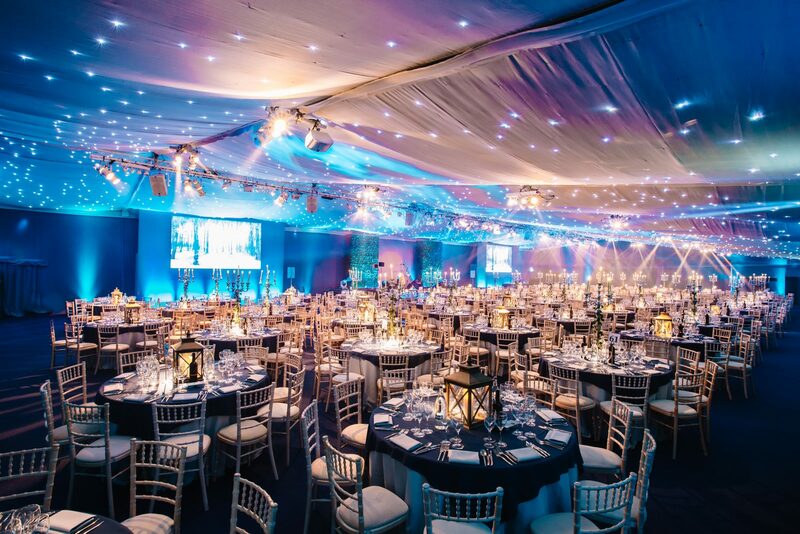 The splendid Artillery Garden at the HAC can accommodate up to 2,200 guests and is perfect for high-scale Christmas celebrations in the City. 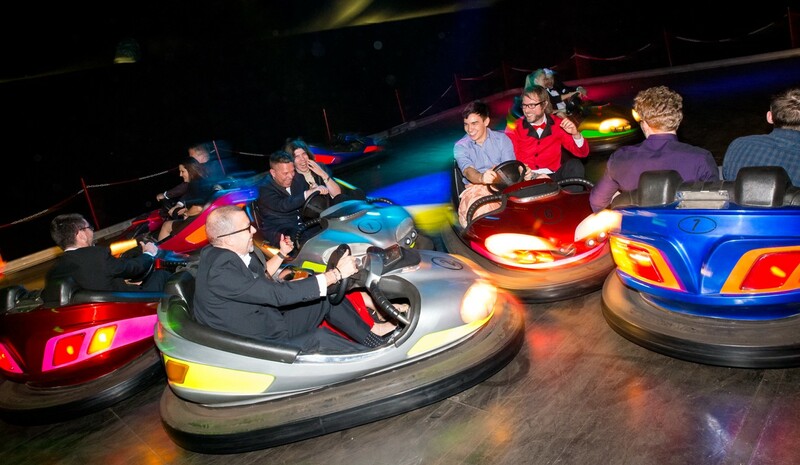 Next to the historic Armoury House, and within walking distance of Moorgate, Liverpool Street and Old Street tube stations, it offers a magical winter wonderland theme with stand-out décor that will most certainly wow your staff. Moments from Bank, Liverpool Street and Moorgate stations, Austin Friars is a majestic Grade II-Listed venue that can accommodate up to 220 guests, which means it’s ideal for smaller Christmas parties. This medieval Portland stone building is noted for its very high ceilings and beautiful ornate stained glass windows, so your guests will be taken aback as they go inside. Leave the planning to us, and share a sensational Christmas experience with your staff. 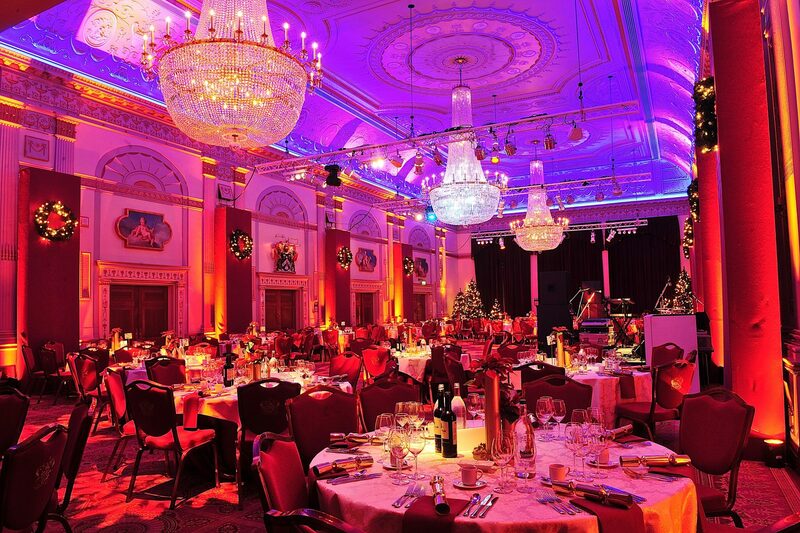 As the number one Christmas party organiser in London, it’s our job to take care of every last detail of your special celebration, from catering and décor to entertainment and seating arrangements. So look forward to hours of festive fun, with plenty of pleasant surprises along the way, all in one of the most prestigious venues in the city. The time is ticking, so book your Christmas party venue today to make sure you and your team enjoy the perfect setting for the occasion.